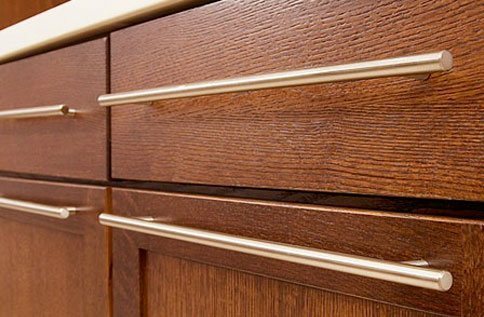 One cannot design around sub-par materials because true luxury does not exist without quality, and that cannot be disguised. 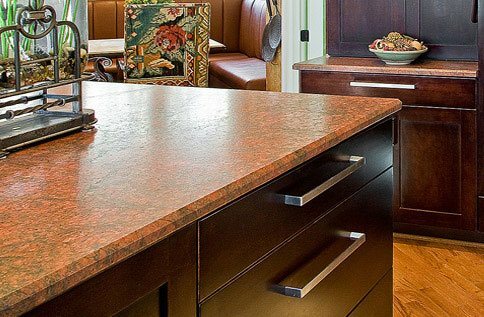 Today there are more countertop options to choose from than ever. 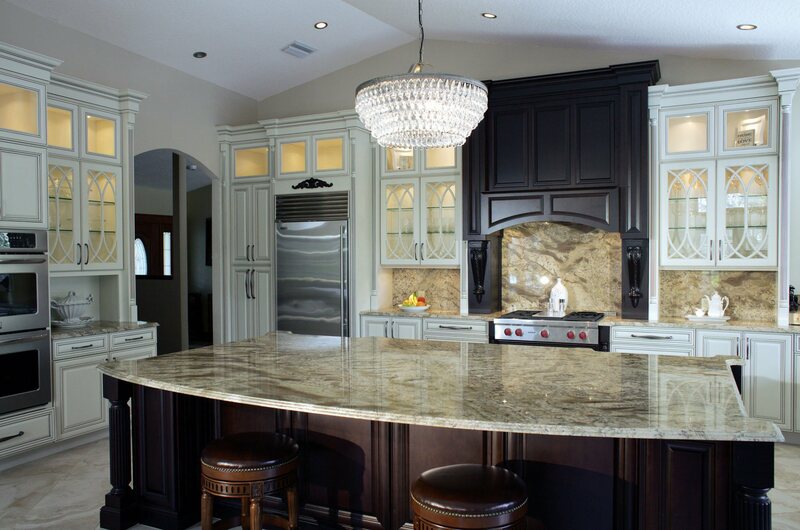 Metal, granite, marble, quartz, glass, tile, cement, and solid surface materials can all be combined to provide a plethora of jaw dropping alternatives for your own luxury kitchen. 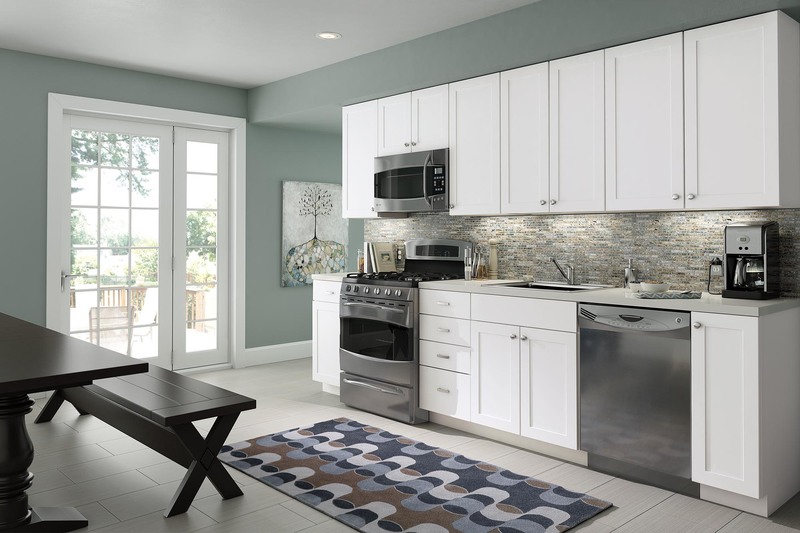 From sleek and modern to classic and ornate, hardware can refresh the entire look of a kitchen. 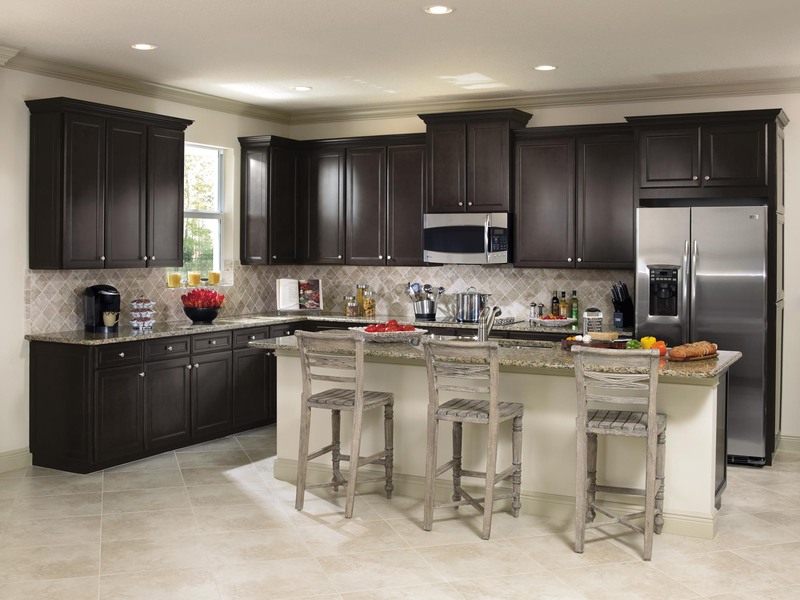 Contact our knowledgeable staff of salespeople and installers to start building the kitchen or bath you have always wanted using the best cabinets and countertops available in Brevard, Indian River, and St. Lucie counties. 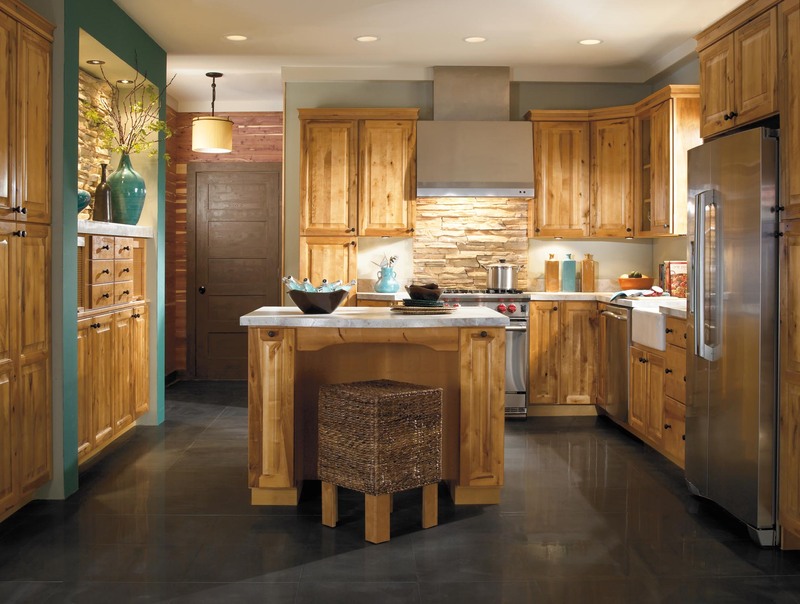 We feel that our work speaks for itself, but don't take our word for it. I just love my new bathroom. 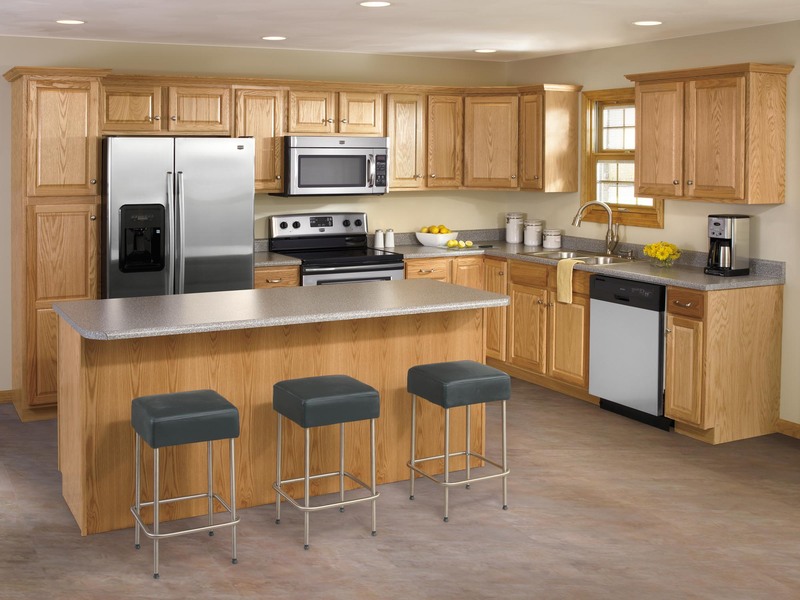 Everything from the countertops and cabinets, all they way down to the hardware. 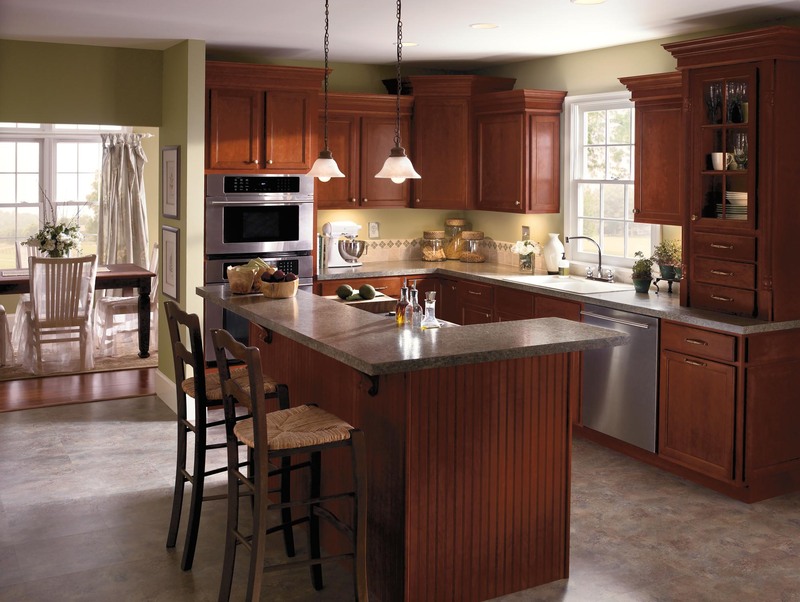 Hammond Kitchen and Bath helped me choose just the right design for my bathroom and helped me stay on budget. Can't recommend them more. 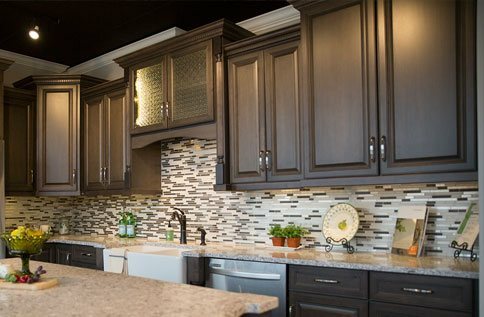 We couldn't be happier with our experience with Hammond Kitchen and Bath. The final outcome was more than spectacular. They went above and beyond with our kitchen remodel.